Consisting of studies in Christian thought in relation to catastrophe, this book particularly looks at the ideas of Soren Kierkegaard and Karl Barth. When it was first published in 1940 this important investigation of ‘existential reality’ presented the view that the climate of crisis and catastrophe is also the essential climate of real religion. It addressed questions of the time surrounding war and religion. 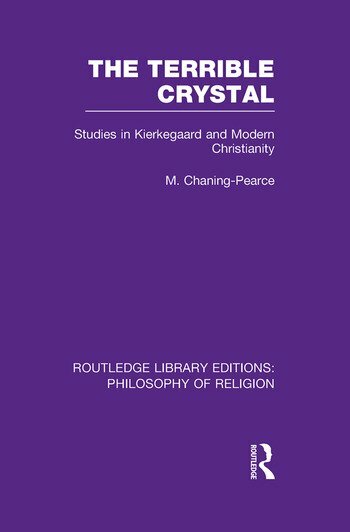 Calling for a rebirth of religion, this personal account tries to understand the thinking of Kierkegaard and similar contemporaries and expose their importance in considering the nature of religion.